OptionsClick is a reliable online binary options trading broker and was founded in 2011. Its headquarters is in Nicosia, Cyprus. Its website is available in English, Arabic, French, Dutch, Russian and Italian languages. LeadTrade Ltd. owns OptionsClick, and CySEC (Cyprus Securities and Exchange Commission) regulates the company. The license number of the company is #227/14. Like many other online binary options brokers, OptionsClick does not support clients from the US. 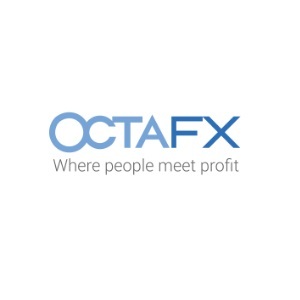 It allows users to trade currency pairs, stocks, indices, commodities, and forex. OptionsClick provides trades with the latest and most intuitive trading platform i.e. TechFinancials trading platform. This platform has extensive features and provides easy understanding for beginners. It is available online via the website, and it also has a mobile-based platform for iOS and Android phones. It also provides traders with an economic calendar. With OptionsClick, users can create a free trading account. Traders can trade 60 second options, traditional high/low trades, short-term options, one touch options and range options. Furthermore, they can create three types of accounts, Standard, Gold and Platinum accounts, to trade 11 commodities, 22 market indices, 32 forex pairs and 45 stocks. Traders can open the Standard trading account by depositing a minimum amount of $200. 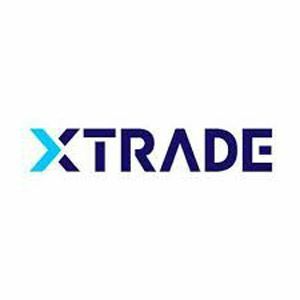 Once traders create this account, they will receive a $50 welcome bonus. The Gold trading account can be opened by depositing a minimum amount of $2500. With this account, users can get an extra cash bonus and high payouts. On the other hand, traders can open the Platinum trading account by depositing a minimum amount of $5000. With this account, they get a cash bonus of $300. Once traders create this account, they receive a $50 welcome bonus. Users can make payments and withdraw money using bank wires, credit cards, debit cards, Neteller, Skrill, Visa, MasterCard and Diners Club. OptionsClick provides customers with an excellent customer support service available 24 hours. Customers can reach the company by making a phone call or via email and live chat. The customer support service at OptionsClick is available in English, Arabic, Italian, Russian, French, German and Turkish languages, so international customers will get the help they need. OptionsClick is one of the trusted binary options brokers online. It has an excellent platform which is easy to use and understand. With the help of more than 100 trade assets, traders have a lot of options to trade. OptionsClick also provides customers with an excellent 24-hour support service that is available in a variety of languages. It is a trustworthy and reliable online binary options broker. Traders can rely on it to trade freely without any concerns.